Seems like this is the new ‘In’ thing this month. An artist has redesigned the way we think of the human form. It’s actually quite funny and very cleaver. 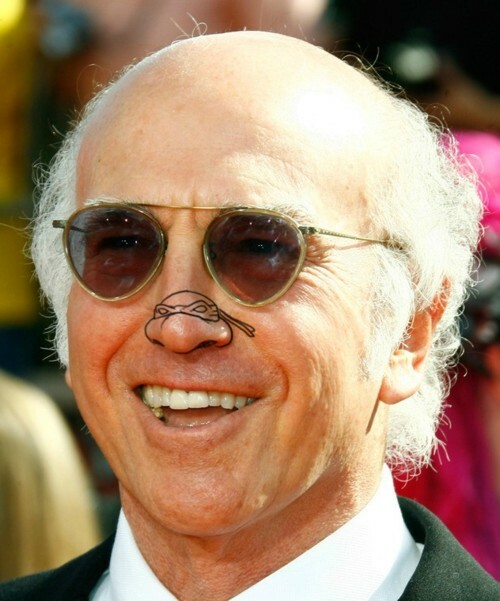 By taking someone’s nose and drawing an outline of a Teenage Mutant Ninja Turtle around it the tip of the nose is a perfect shape and dimension of them.